Posted June 10th, 2013 by Tim Hoefer. Tim Hoefer is the executive director of the Empire Center for Public Policy. He joined the Center in March 2008, and previously served as the Center’s director of operations and communications manager. Hoefer’s work focuses on transparency, government reform and accountability. He has written several papers on those subjects, testified before local and statewide panels and authored various op-eds. His numerous interviews have been featured in print, radio and broadcast media throughout the state. Since its launch in July 2008, Hoefer has been the principal on the Center’s government transparency project, SeeThroughNY.net. 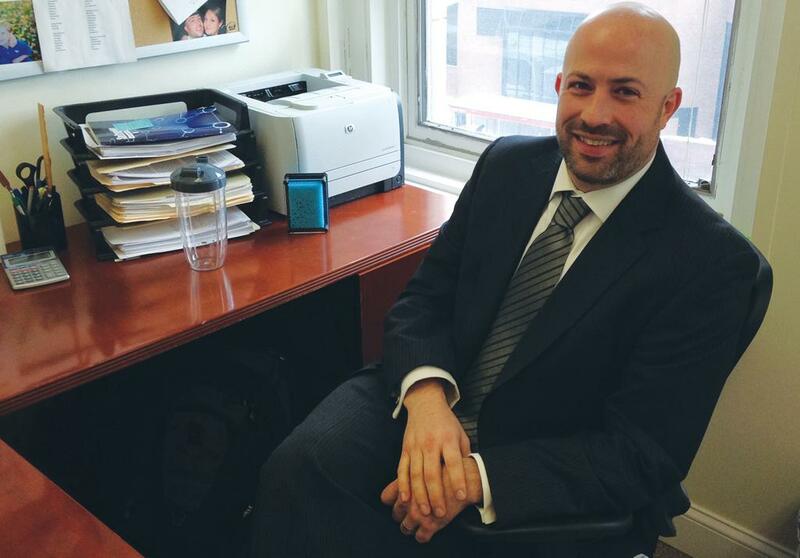 Before joining the Center, Hoefer worked in communications and public affairs with the New York State Senate and Assembly. He also has worked as a consultant for, and on, political campaigns, at the local, state and federal level. Born and raised in Saratoga, he is a native New Yorker. 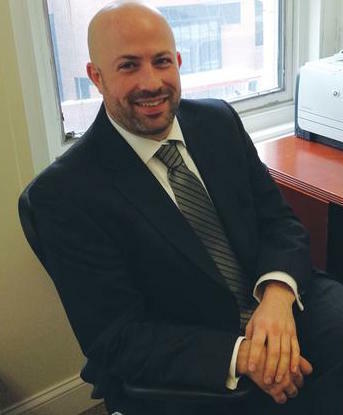 Hoefer has a bachelor’s degree in government & politics from George Mason University and earned his master’s degree in public policy from New England College.